Save time and water! The ColorStorm Water Timer attaches to a garden faucet or hose end. The mechanical Water Timer is easy to use and can water up to two hours. 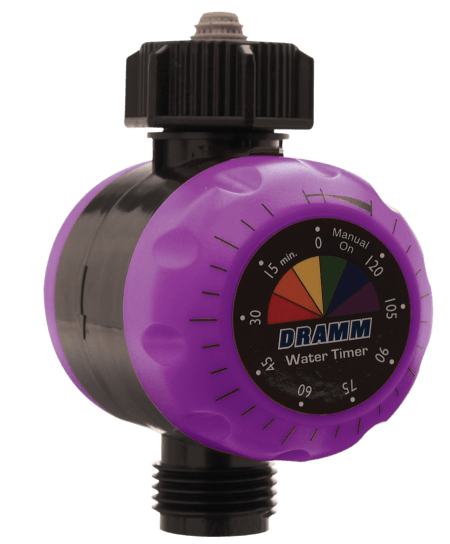 The ColorStorm Water Timer is available in six enticing colors: red, orange, yellow, green, blue and berry. Comes with a lifetime guarantee from manufacturer’s defects.